How to Identify Authentic Christian Dior Handbags. Especially if you are bargain shopping, it's important to authenticate Christian Dior handbags. After a little practice, you won't even hesitate when you find a good buy; you will simply know if it is genuine. Start learning now to become an expert on Dior bags. Find the authenticity card. A high-quality company, such as Christian Dior, always wants you to see they are the real thing. They put an authenticity card in each of their products. Read the basic information included and, if in doubt, have the store run the bar code that was included on the card. Note that such high quality merchandise as a Christian Dior handbag will have a serial number included. Check the lining. Most name-brand purses have a brand-name lining. The tag inside the handbag should be the same color as the leather of the bag exterior. Lettering on the tag should be the same color as the hardware of the bag. Examine the workmanship-leather decoration, seams, metal clasps-a quality product, like a Christian Dior handbag, will have only the top of the line in these areas. The tag is rectangular, as is the zipper pull. Shop for Christian Dior handbags only at trustworthy retail sites. They may put the bag on sale, but it is doubtful that Christian Dior gave a major wholesale contract to anyone. 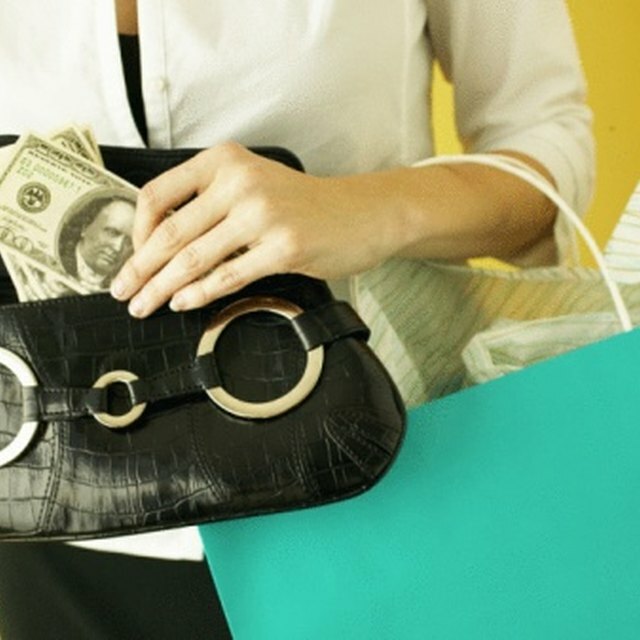 If you run across a new Christian Dior handbag at a fraction of the expected cost, it is probably stolen or counterfeit. If you cannot afford a new bag, buy one used from a reputable source. It is illegal to knowingly buy counterfeit products.